At Shred Nations, we strive to work with network partners who emphasize powerful business philosophies and the importance of meeting customers’ needs first. A valued Shred Nations partner since 2006, this August we honor Assured Document Destruction as a prime example of such a company. 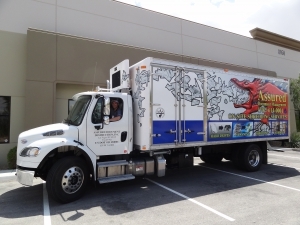 A leading provider of document shredding and storage solutions in southern Nevada and Arizona, they offer their customers all the services they need with a “Yes We Can” attitude to go along with. 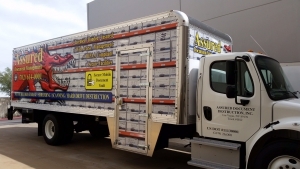 The secure destruction industry is all about protecting confidential information, and customers need to feel confident that Assured Document Destruction would take every step necessary to protect their information. What Is Their Service Specialty? This expansion turned out to be a great decision as it has just exploded. The synergies created by offering both secure destruction and secure storage have helped Assured to double their business in the last four years. Interested In Assured Document Destruction’s Level of High-Quality Customer Service? 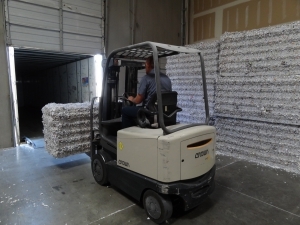 Get Free Shredding Quotes Today! At Shred Nations, we understand the critical value of connecting our customers with top-of-the-line shredding providers who are well-equipped to safely store and shred your sensitive records. 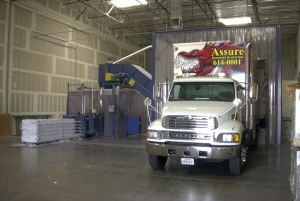 Whether you find yourself needing document shredding services or record storage, we have countless shredders just like Assured Document Destruction who can help to securely meet the needs and budgets of homes and businesses throughout Nevada, Arizona, and the remaining 48 states in the US. To get started scheduling a shredding provider for your next project, just give Shred Nations a call at (800) 747-3365, or simply fill out the form to the right to request free quotes on document destruction or record storage services near you!